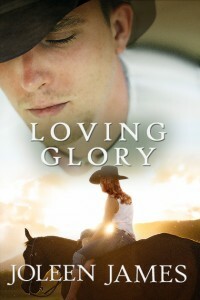 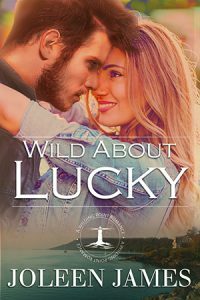 Cozy up with a Wilding Point Romance! 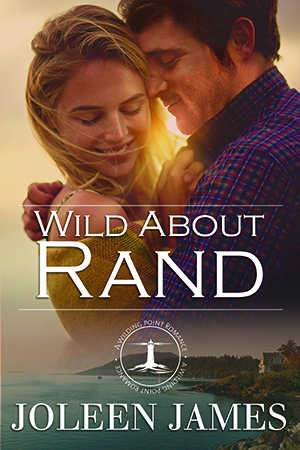 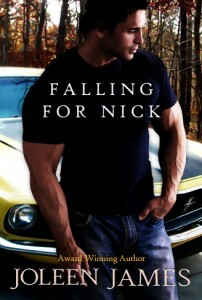 Here it is, the big cover reveal for WILD ABOUT RAND, book one in the Wilding Point Romance series. 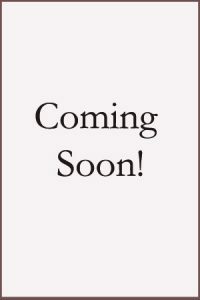 Don't forget to sign up for my newsletter for the latest news on new releases! 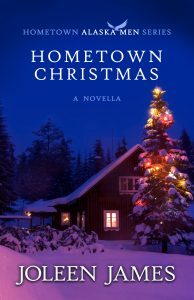 After vowing to never set foot in Wilding Point again, single mother Kristine Wilding comes home to take care of her dying father. 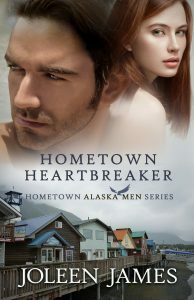 But watching someone die isn't easy, and Kristine soon finds herself in need of a shoulder to cry on. 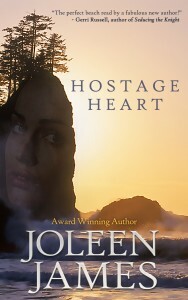 From the start, Kristine underestimates the power of the caring, mysterious Rand. 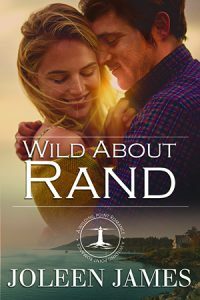 Does she dare let passion carry her into Rand's embrace and into the wildest adventure of her life?